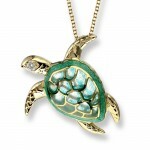 Steve’s Fine Jewelry stocks a large selection of Nicole Barr sterling silver & enamel jewelry. Stop into our store and see how truly beautiful these pieces look in person and browse the whole collection by clicking here. Nicole Barr is known for our quality of workmanship. Enamel is our passion! 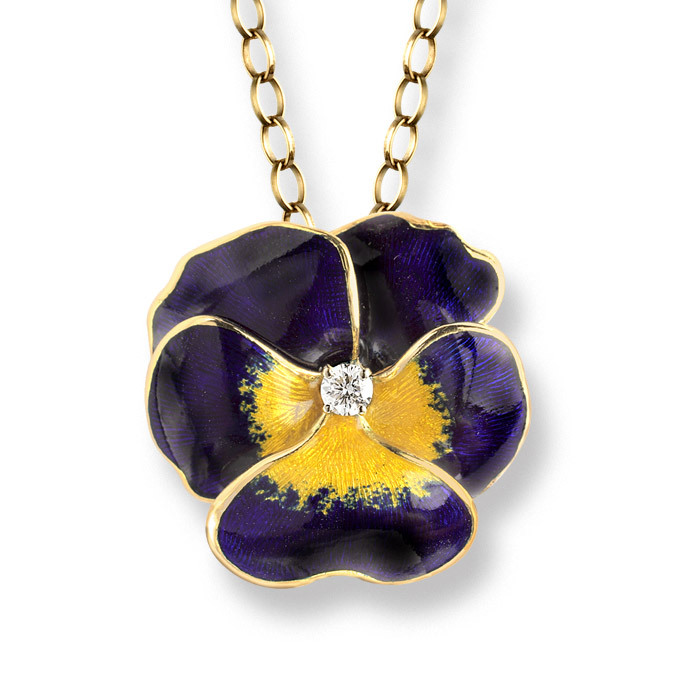 Barr jewelry is a rare example of the Art of Enameling. What is enamel? True vitreous enamel as used in each jewelry piece is the beautiful fusion of fired glass with sterling silver, resulting in a lustrous color that will never change. In the tradition of artists like Faberge and Lalique, Nicole Barr uses true vitreous enamel (hard fired glass) painstakingly applied by hand to 18 K gold and silver – complemented with diamonds and gemstones. Watch the video below for a demonstration of Plique a jour enamel techniques by Nicole Barr, or click here.